For many people, both local and foreign, building in Bali can become a nightmare, but it doesn’t need to be. So what can you do to try and make sure a building project goes well? Select a good team. You will need a good lawyer (not easy to find), a good architect (check their past work and their credentials), a good structural engineer (not the architect unless he can prove he has Indonesian structural qualifications), a project manager, an inspector (find an independent person who you know will look after your interests), and finally a good builder (check their work and interview former clients). Keep your relationship with these people professional and avoid using ‘friends’. Check everything every step of the way. Do not assume that a foreigner will do a better job than a local person, many of the more serious cases of incompetence or outright scams I have come across over the years have been perpetrated by foreigners. Also, remember that to have legal credibility that might be needed at a later stage in a court of law, the experts should be Indonesian. Foreigner’s qualifications are not recognised in Indonesia and you should always be ready just in case there is a court case down the track. Make sure the project is fully documented before you start with full sets of drawings and a bill of quantities. It may be a good idea to have an expert look over the documents as a second opinion. If an architect’s name is on the drawings, check that he did in fact design it. 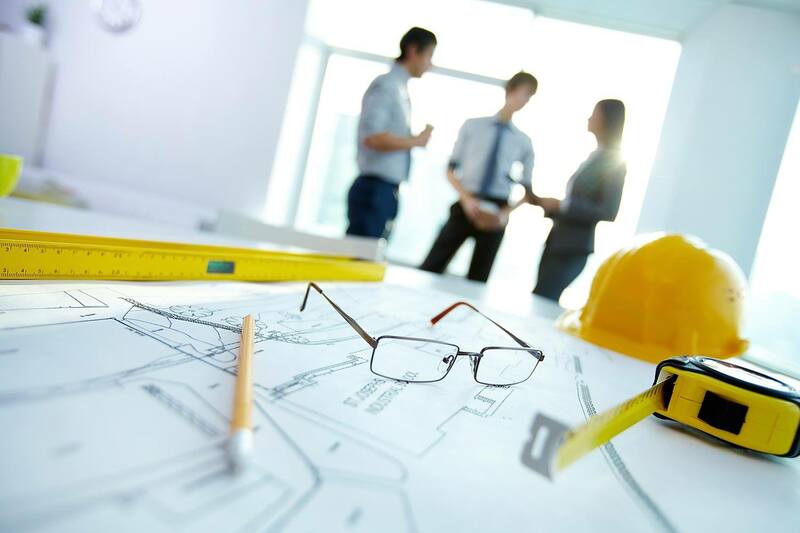 Ask the builder for an accurate bill of quantities (get this checked by an independent Quantity Surveyor) and a project plan that breaks the job into tasks and sets timelines. If he backs away from this (many will) then you need to start doubting his ability to complete the project. Plan the flow of money to make sure you always have leverage to make sure the work is done correctly. In many cases the builder will walk away from the project at three quarters completion because he has received most of his money and he can maximise his profit or avoid the cost of rectifications in the finishing work. Realise that it is false economy to negotiate a very low price. Yes you need to avoid being overcharged but if the builder cannot make a sensible profit, make no mistake you will be the loser. It is best to determine the ‘right’ price (this is why you should use an independent Quantity Surveyor) and stick to it. Make sure that full supervision and independent inspection is carried out through all phases of the construction. The structure needs to be inspected by a structural engineer – not an architect or a Master Builder, these people are not qualified to do the complex structural calculations involved – it should be an engineer. By taking these steps you will not only be helping yourself, you will be playing your part in establishing higher standards and helping us all to build a stronger more professional real estate sector in Bali.